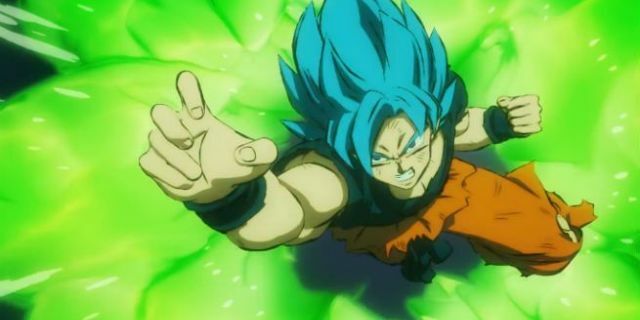 Dragon Ball Super Finally Makes ‘Tarble’ Canon! Hey guys! How’s it going on? We all know that there are a lot of plot holes here and there in the whole Dragon Ball series that the creator Akira Toriyama also sometimes forget about. Well, as the series has been around for decades now, it’s completely fine to be confused and lost when you try to dig deep into the whole lore and story. It’s really got a really long story with a lot of characters being canon and non canon. It’s one big headache. 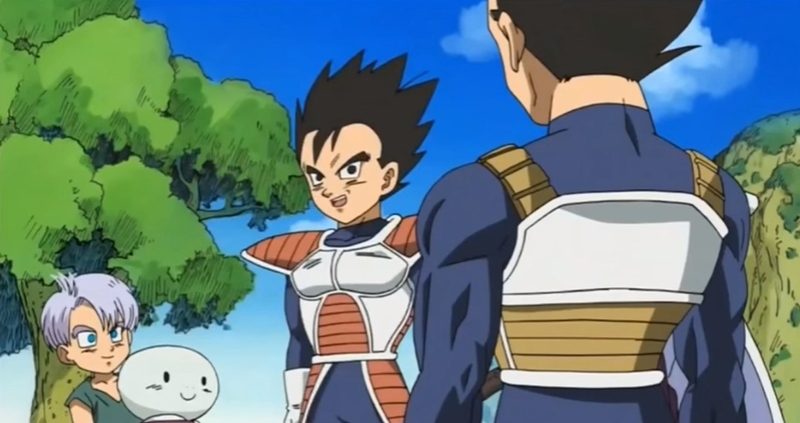 Well, talking about canon characters, we finally got some light over this particular Saiyan, the younger prince of Planet Vegeta and Vegeta’s younger brother – Tarble. I am sure that some of you may not even remember him and some may remember him from the special Dragon Ball Z OVA written by Akira Toriyama himself and Battle of the God movie, where Bulma mentions him for a brief moment as they needed one more saiyan for the ritual. As Dragon Ball has been existing for so long, it has created a lot of complex characters too and Tarble is one of them. Tarble till date, has never been mentioned in a manga or an anime which made the fans debate on whether the character is canon or not. Well, it seems like the debate can finally end on a good note. Tarble is indeed canon and is alive living on a distant far away planet with his wife. How do we know this? Well, let’s get into it. A new chart has been released to help fans clearly look at all the relations between the main characters of the series. 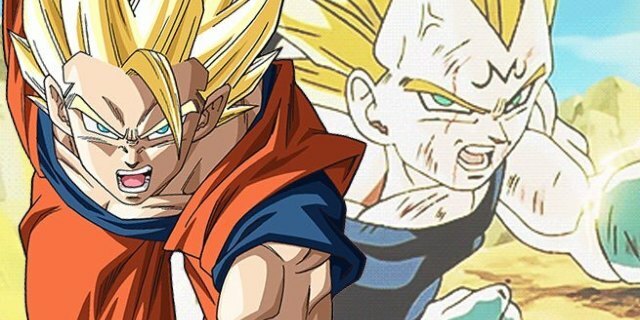 Recently, a family tree for Dragon Ball Super went live in honor of its upcoming movie debut. The massive chart explains the lineage of both Goku and Vegeta, but it is the latter who is grabbing attention. It seems like Vegeta is not King Vegeta for another reason as well. There’s his younger brother, the other prince in line too. As you can see below, the update family tree makes sure to reference Vegeta’s younger brother Tarble. The little-known character may not be a staple in Dragon Ball, but he has a history with the franchise. Now, this chart has revealed new information about Tarble, and it explains why fans never saw the younger royal over the years. According to the family tree, Tarble wasn’t paid much attention because of his low power levels. As @Herms98 translates, “Tarble. 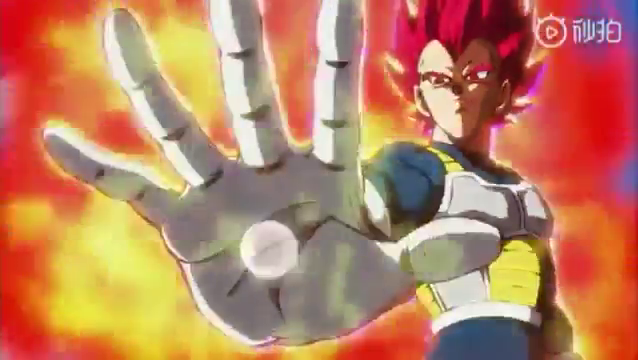 Vegeta’s younger brother. 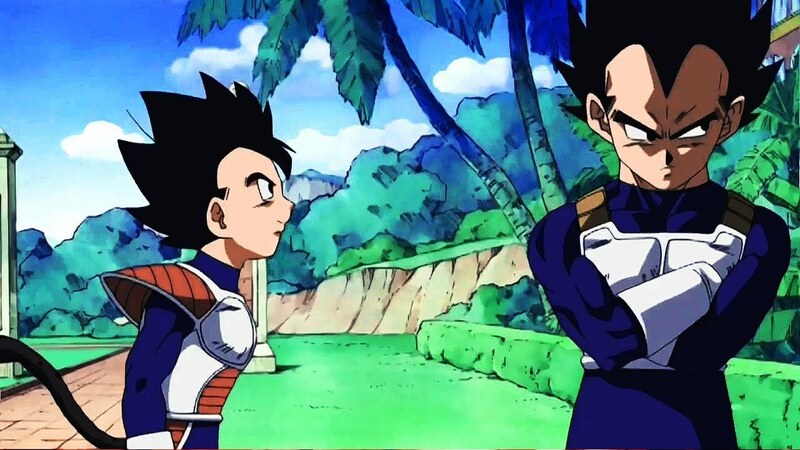 Previously King Vegeta judged him to be a non combatant-type Saiyan and sent him off to another planet in a capsule…? !” So, Tarble is someone who may be better in diplomatic matters rather than conquering a planet through savage and rough means. No matter how savage a clan is, there are always some rules and politics to keep everything in line. Well, at least fans have learned that Tarble is still considered canon to the series, and he’s been chilling out on an outer planet for years now. I hope that they someday show him in the main anime or manga. Also, if people are going to argue about what Whis said in the starting of the anime, let me remind you that he said ‘most’ of the Saiyans are residing on planet Earth. He never said ‘all of them’. Well, let me know your thoughts down below! You Can Now Pre-Order Dragon Ball Super: Broly DVD & Blu-ray! Order it Right Here! 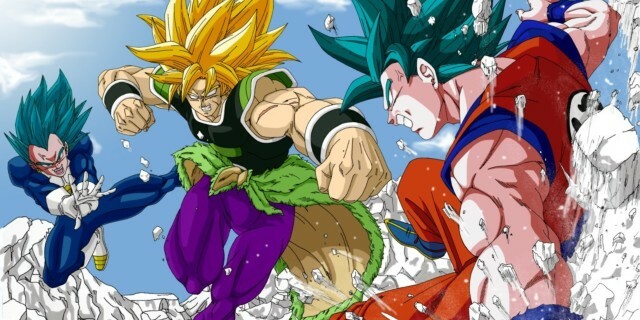 Dragon Ball Super Reveals A New Super Saiyan Broly Ad! Dragon Ball Super Manga Creator Shares Information About Broly’s Future! Next story Dragon Ball Super: Broly Just Released The Official ‘Blizzard’ Music Video! Previous story Neon Genesis Evangelion Is Finally Coming To Netflix!